This post was originally published on the Community site. This month marks 10 years since my abortion at age 19. A decade since I made one of the best and most empowered decisions of my life. A decision that, if the clinic were closed or I couldn’t afford the abortion, I don’t know what I would have done. It’s a decision that I am thankful for everyday. Over the last ten years, I’ve learned so many lessons and recently have been reflecting on them. Audre Lorde believed that “When we speak we are afraid our words will not be heard or welcomed. But when we are silent, we are still afraid. 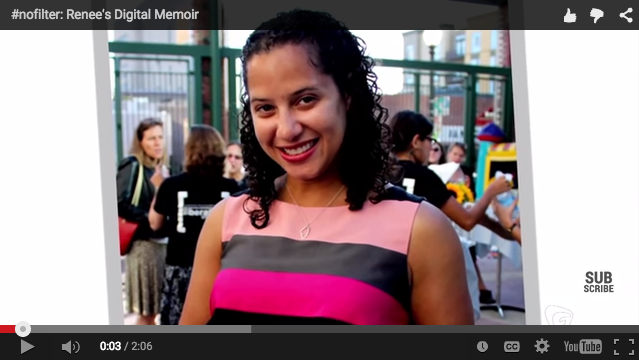 So it is better to speak.” It took me six years to speak openly about my abortion. Six years of silence, denial, and frustration. 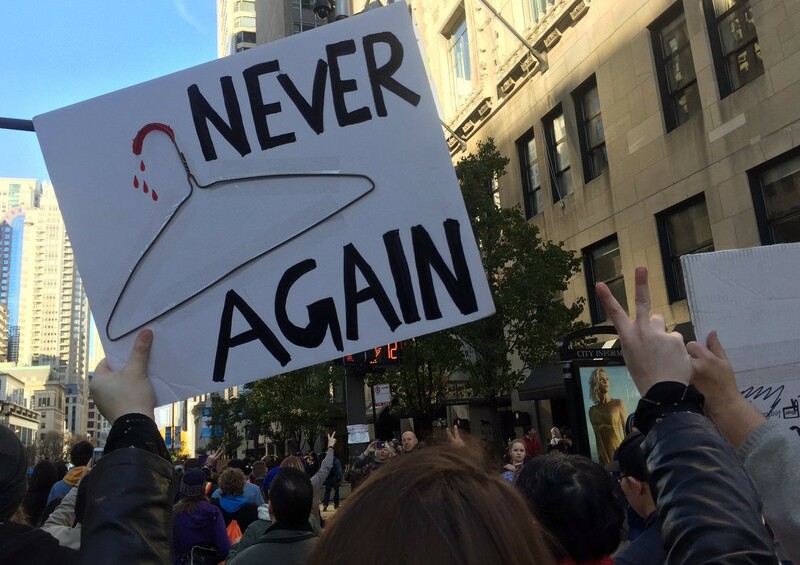 The moment I told my parents I’d had an abortion, it felt like a heavy cloak had lifted off my shoulders. No more averting my eyes or disengaging when abortion came up in conversation. I was no longer entangled in secrets. The ability to speak openly and freely with friends and family allowed me to connect with them in a deeper way. There were no barriers between us and our relationships transformed. I finally felt like I could be honest with myself. And most importantly, I was relieved. For the past four years I have shared my abortion story with thousands of people; from cab drivers and rally attendees, to abortion patients who stayed at my home while traveling for their abortion and people on the Internet. It’s a weird feeling to talk about my abortion, a deeply personal experience, with strangers, but it’s actually quite comforting. Inevitably someone shares their own story back or how they supported a friend through an abortion, and an instant connection surfaces. Suddenly, this stranger becomes an old friend, and together you divulge the similarities and differences between your experiences and build a momentary and unbreakable bond. Even when I share my story with people who aren’t supportive of abortion, their minds open to new narratives. Their opinions are challenged and they think differently about how they treat those in their lives who have abortions. Sharing stories brings the world a little closer and feels a little cozier. In the several years I’ve spent sharing my story, I found that people assume that because I had an abortion I don’t want kids, or that people who have children don’t have abortions. That couldn’t be further from the truth. In fact, 30 percent of cisgender women have an abortion by the age of 45, and over 60 percent of people choosing abortion are already parents. Rachel Atkins once said, “There aren’t ‘women who have abortions’ and ‘women who have babies.’ Those are the same women at different points in their lives.” It’s just that I didn’t want to become a parent at that moment with my then-boyfriend. Abortion is just one point on a long spectrum of reproductive experiences. It did not make or break me. It has no bearing on what I may or may not decide in the future. I don’t know if, when, or even how I will become a parent. Our lives are ever shifting, and if I decide to become a parent, I want it to be for the right reasons, not because I didn’t have the money to pick up a new birth control pack. 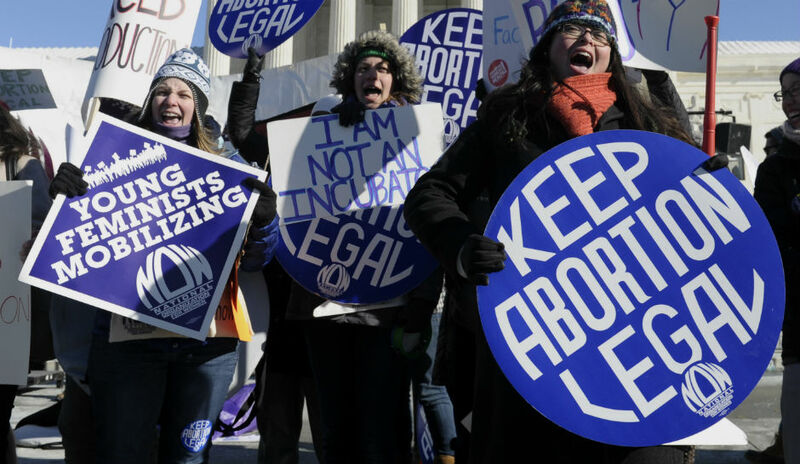 Abortion is often painted as a ‘women’s issue,’ like a treehouse with a ‘No boys allowed’ sign on the door, but I have found men to be great allies in the fight for reproductive freedom. Men, more specifically single fathers, helped me decide that abortion was the best decision for me. When one of the first abortion stories I heard came from a trans man, I instantly felt brave to share my story back. I will never forget the moment the fear subsided as I told my dad that I had an abortion, and he quietly replied, “Okay. You made a decision for you and your body, and that’s okay.” Men know how important the decision to become a parent is, and everyday they hold their partners’ hands through labor, abortion, and signing adoption papers. I am so very thankful to have thoughtful and caring men in my life. I won’t lie, being public about my abortion isn’t easy. There are days the hate emails and tweets hurt more than others, yet they never make me regret any of it. Zora Neale Hurston says, “If you are silent about your pain, they’ll kill you and say you enjoyed it.” I refuse to be silent. I will not be moved. I am one of the 95 percent of women who don’t regret their abortions and I refuse to allow extremists to render my experience invalid. I still get nervous to share. I doubt that will ever change. But if I stay quiet, they can continue to make up whatever narrative they want about me, and those like me, and I cannot allow that to happen. I know there are those who believe we should speak about abortion without politics, but for me abortion will always be political. I cannot share my story without discussing the privilege and oppression in our society that shaped my experience and need for an abortion. Rejecting the narratives forced on me by society is political. Speaking out when systems of oppression force you into silence is political. For me, simply living as a biracial Black woman is political. Over the years, my story has evolved. I interact with it and relate to it in different ways. Like any decision in one’s life, time and distance give me new perspectives and more forgiveness for the person I was at 19. I’ve forgiven myself for hiding. I wish I could tell myself that I wasn’t alone. I wish I knew to call Backline. I wish I could tell myself that I didn’t have to feel guilty for not feeling guilty. I wish I could have let go of the pain of feeling like I messed up because society told me I did. My complex feelings have shifted to ones of forgiveness over time. 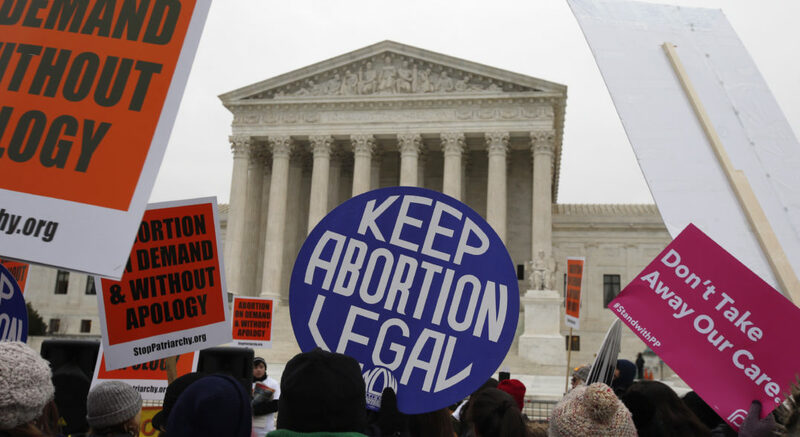 But one thing has always remained the same: I’m thankful I had my abortion. Renee Bracey Sherman is a reproductive justice activist, board member at NARAL Pro-Choice America, and unapologetic about her abortion. Renee Bracey Sherman is a public abortion storyteller, a writer with Echoing Ida, and is thankful, every single day, for the love and care of her abortion provider.